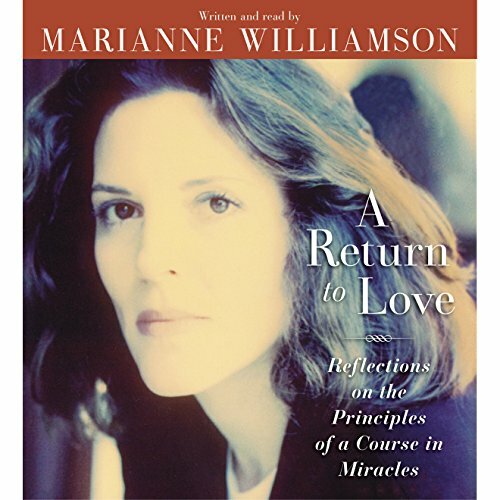 Showing results by narrator "Marianne Williamson"
Marianne Williamson, author of the best-selling classic A Return to Love and world-renowned teacher, has taught millions around the world an incredible secret: You can transform your life and the world by simply changing how you think. Our thoughts hold our destiny. 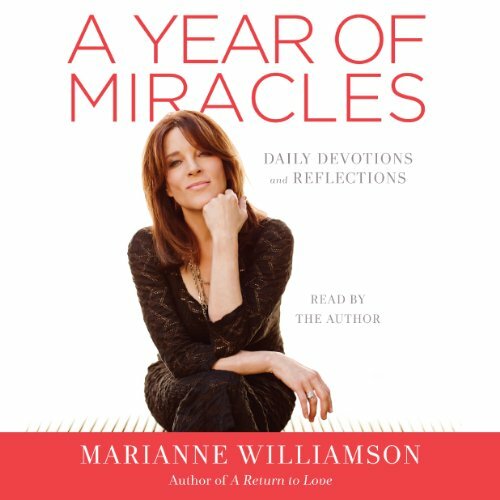 In A Year of Miracles, she provides 365 reflections and devotions that offer guidance and spiritual support for following the path of love. 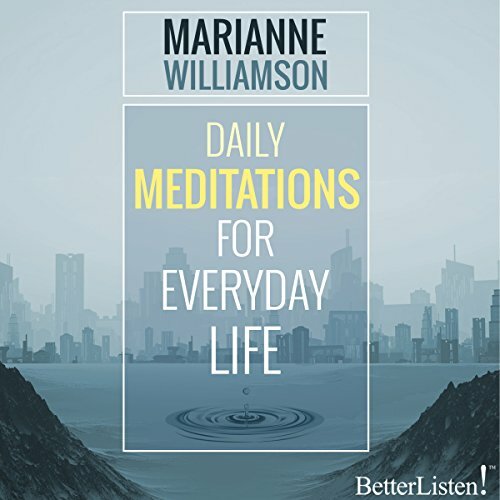 These affirmations help you to remember, each day, that you are not alone, that the universe is alive and ready to shower you with help and miracles when you strive to put your best self forward. 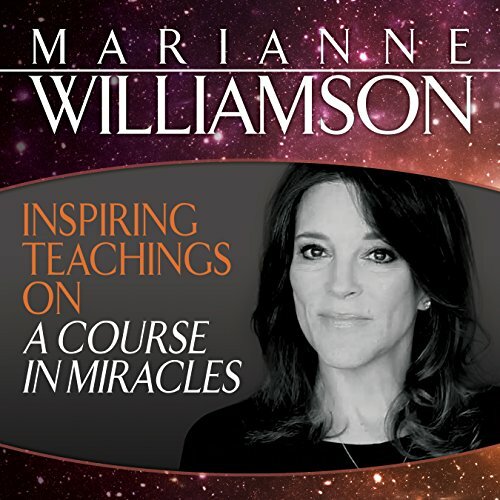 In this audio, best-selling author Marianne Williamson delves deeply into the powerful role of change in our lives today. 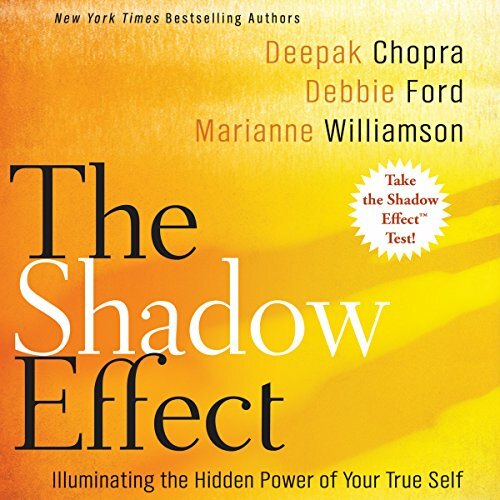 Far from something to fear and avoid, she says, every change, even the most difficult and painful, gives us an opportunity to receive the miraculous gift of personal transformation into what we are capable of becoming. The only real failure in life is the failure to grow from what we go through. 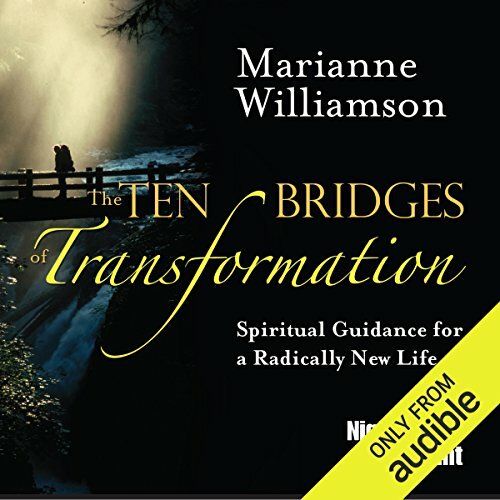 The 10 bridges are an eternal compass that guides us along the path to spiritual wholeness. 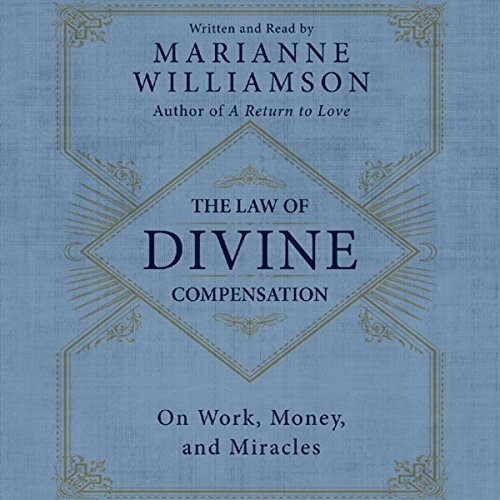 Anytime you are lost, confused, frustrated, doubtful, fearful, even hopeless, you can use these 10 active principles to immediately reorient yourself toward love, peace, and fulfillment. 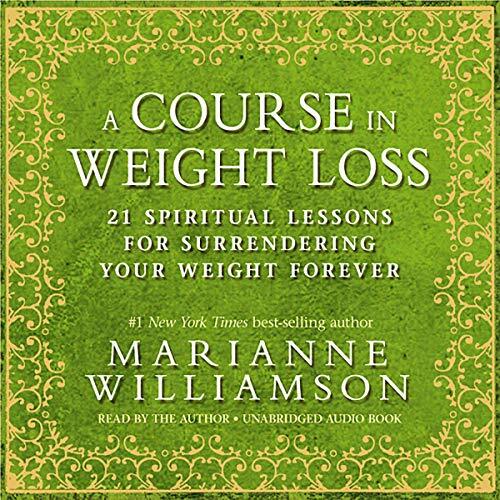 The Ten Bridges of Transformation includes several live segments, recorded at Marianne's renowned workshops. 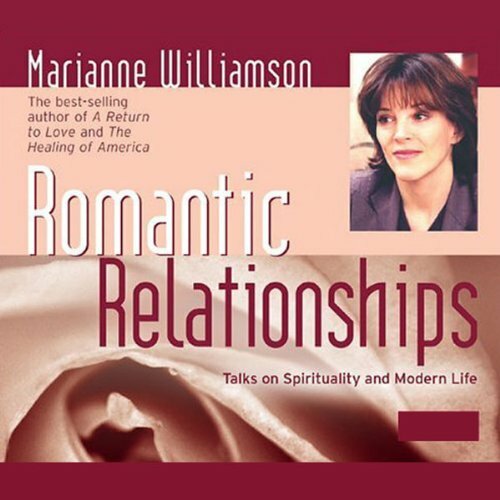 On February 17-19, 2012, Marianne Williamson taught an intensive workshop on romantic relationships in Los Angeles, California. 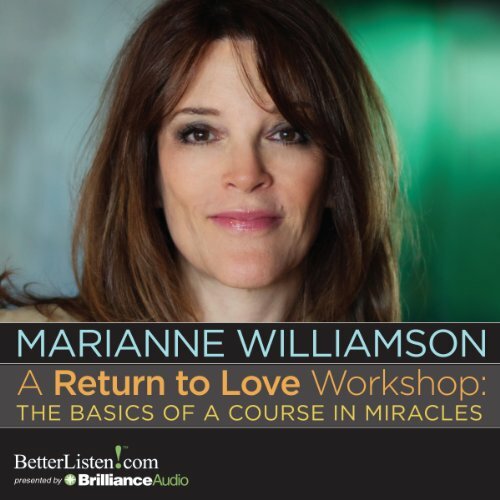 The workshop was valuable for women and men, singles and couples, gays and straights. 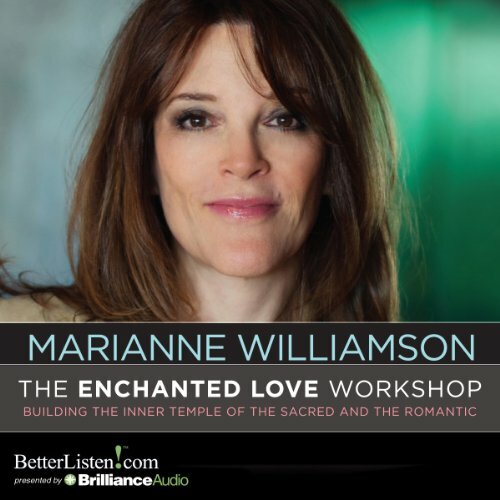 Whether you're looking to attract a relationship or seeking to deepen one that you're already in, this audio workshop will provide you with valuable spiritual, psychological, and emotional insight into the nature and practice of true love. 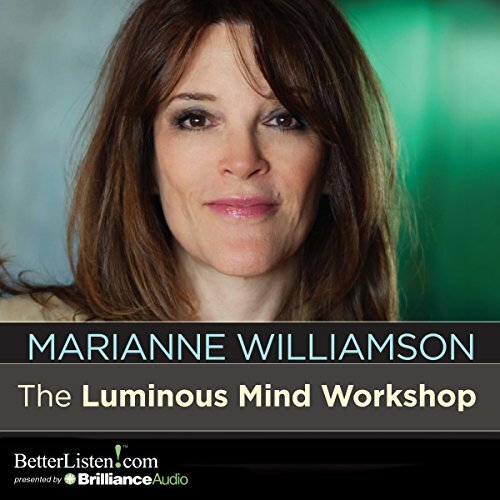 This recording of Marianne Williamson's seminar at the Esalen Institute in Big Sur, California, helps listeners to see the luminous light within themselves and within each person in their lives. 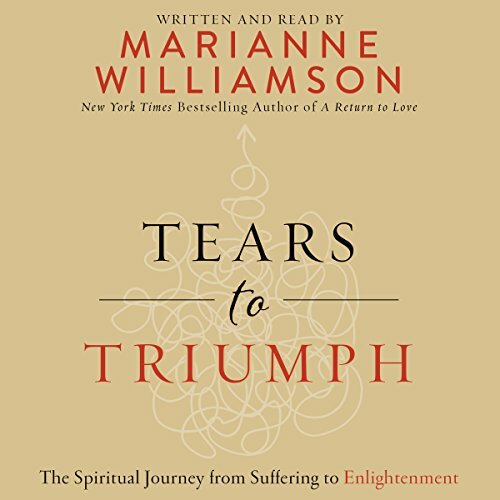 Williamson's meditations, prayers, thought-provoking lectures and exercises take us on an exploration of our human potential and are designed to help us return to our "Serene Centers." By quieting our minds and going within to that still place that exists in all of us, we can find the courage to look at ourselves in a new and "luminous" light. 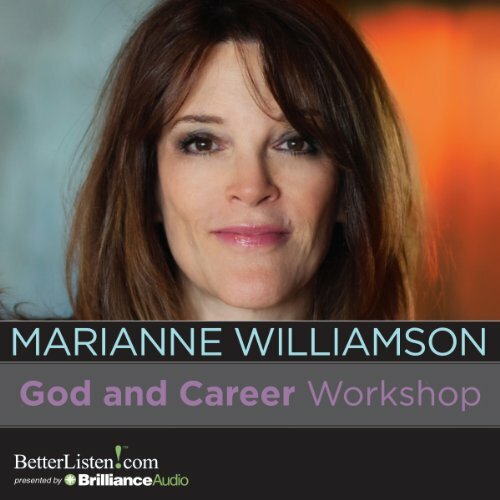 In this program, best-selling author and lecturer Marianne Williamson explains how to improve the relationships with the men and women in your life. 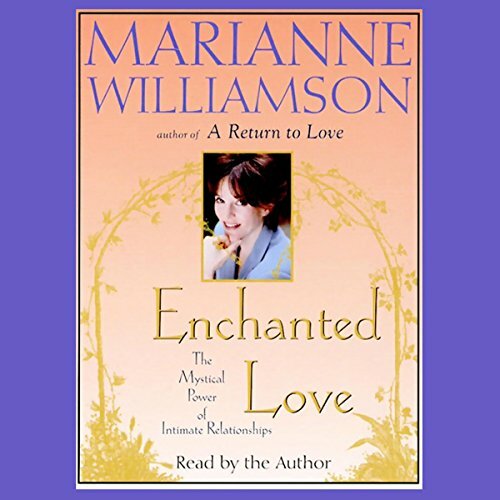 She discusses topics such as obsessive love, freedom and release, trust, compassion, and much more! 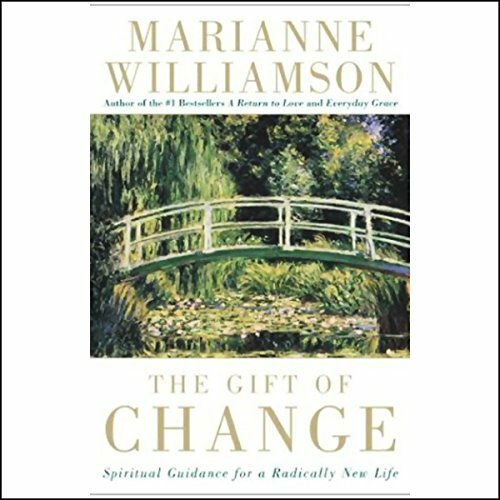 The need for change as we get older - an emotional pressure for one phase of our lives to transition into another - is a human phenomenon, neither male nor female. 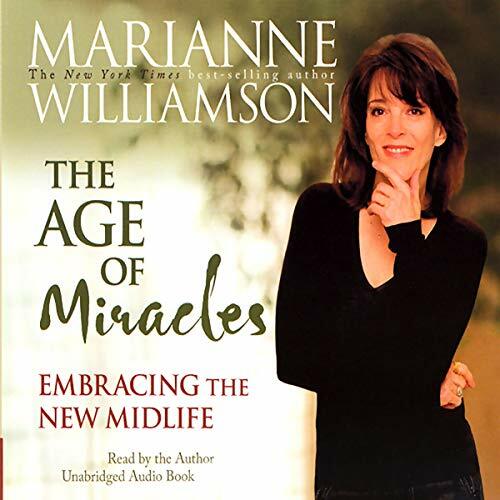 There simply comes a time in our lives - not fundamentally different from the way puberty separates childhood from adulthood - when it's time for one part of ourselves to die and for something new to be born. 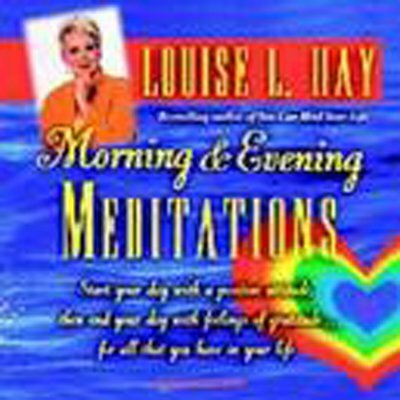 Meditations and prayers to heal the body, mind, and soul. This is a wonderful way to begin and end each day.